William Bresee is a Partner with Leech Tishman and Chair of the firm’s Construction Practice Group, as well as Co-Chair of the Energy Practice Group. Bill is also a member of the Corporate and International Practice Groups. Bill works out of Leech Tishman’s Pasadena and Pittsburgh offices and possesses a wealth of experience in the area of commercial transactions. Bill has advised a wide range of clients, from multinational corporations to entrepreneurial enterprises, on issues such as corporate organization and administration, and legal matters related to electrical power, petroleum, telecommunications, industrial and civil facilities for U.S. and foreign corporations, governmental entities and joint ventures. Bill is also experienced in international sourcing of material, contractor-subcontractor and owner-vendor issues, infrastructure issues, private placements, research and development projects, investments in high technology concerns, “partnering” and other joint venture vehicles, acquisitions, corporate planning and structure, construction, financing, architectural design and engineering issues, equipment leasing, and commercial agreements involving U.S., European, Asian and Middle Eastern business concerns. 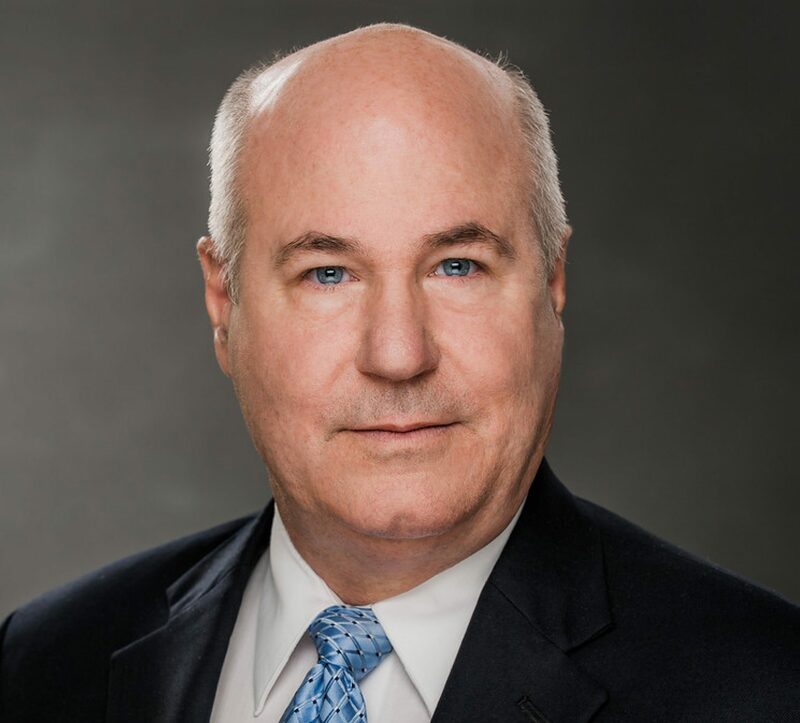 Bill’s professional experience includes working in private practice, as Vice President and General Counsel for Luz Engineering Corporation/Luz Construction, Inc., and as Counsel for the Bechtel Group, Inc. He is also a retired U.S. Navy/Naval Reserve Captain (Supply Corps); having had seven significant commanding assignments. Bill is known for his successful record in making an immediate impact in reducing inefficiencies and providing revenue growth for his clients. He is a regular speaker on corporate, commercial, and international law issues. Vice President & General Counsel, Luz Engineering Corporation; Luz Construction, Inc.